With the busy holiday season almost upon us, I think it’s wise to stash a few extra bottles of wine around the house. There are so many occasions where having a few go-to bottles on hand can strike one more task off your to-do list: last-minute gift-giving, cozy family dinners, weekend parties, and impromptu guests who stay to chat by the fire. If this is a season of tradition, it’s also an opportunity to welcome a new classic or two. In that spirit, I’ve put together a list of some real gems that over-deliver: a few old favourites, a few new releases. If you have a friend, colleague, or family member who could use the service of a “wine guy” over the holidays, don’t hesitate to put us in touch. You know me: I love talking wine and am happy to provide recommendations. As always, you can call or email anytime: 647 955 8872 or c.mclean@rogcowines.com. I hope to hear from you. If there is one white wine that I always recommend to clients who will be pouring for a diverse crowd, it’s Pinot Grigio. It took us quite a long time to find one in this price range that we thought was excellent, but here it is! We were introduced to the Armani family by the Tiefenbrunners, whom we also work with. The Armanis have been farming the high country of Friuli since the 17th century. This wine is fermented in stainless steel tanks and rests on the lees for 4 months before bottling. 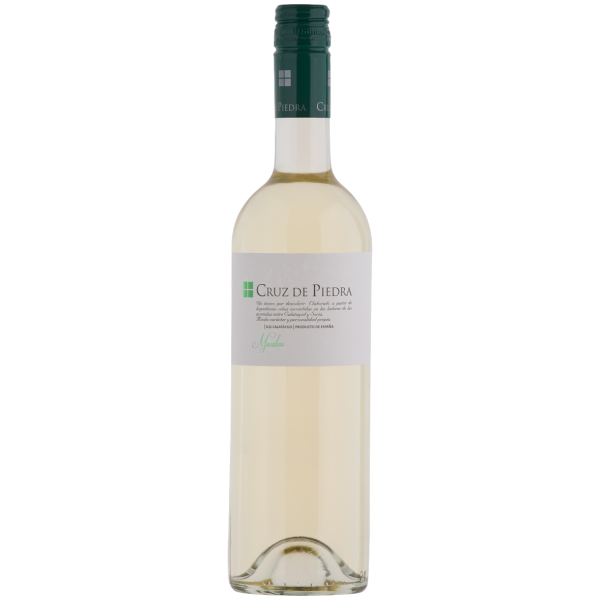 It is soft yet bright and juicy, has nice clean fruit aromas and flavours of apples, pears, and white flowers, with a little spice in the finish. It is all-around enjoyable and a great price as well. Excellent with canapes, it drinks well on its own as an aperitif. If you’ve enjoyed white Riojas, then you’ve enjoyed Macabeo. In Rioja, they call it “Viura”. If you’ve not had this kind of white before, it is a fairly full-bodied white wine, even without delivering a lot of alcohol or having been in oak barrels. The juice is fermented in cool stainless steel tanks, resulting in a pale, straw-yellow wine with clean tropical fruit, pear, and citrus notes on the nose. On the palate, the wine is soft, well-balanced, gentle, and fresh. Cruz de Piedra’s vineyards are in Calatayud, southeast of Rioja. Most of the winery’s vines are over 50 years old (many reaching 100). This is currently my “house wine”, as the value is outstanding. Between Toro and Ribera del Duero, where red wines dominate, there is the appellation of Rueda. In Rueda, the white grape Verdejo rules. Fresh, green, fruity, and crisp this is the wine to pair with salad or pour with light fish. If you enjoy Sauvignon Blanc but are looking for “something different”, here you go! The wine is intensely aromatic with ripe apple, white pear, tropical fruit, notes of fennel and hay, and a background of white flowers. The palate is fresh, elegant, smooth, and well-structured. Pierrick Laroche is the energetic (and very talented) young winemaker behind the relatively young Domaine des Hâtes. He manages his vineyards independently: large holdings in Petit Chablis, 12 hectares in Chablis, and a hectare in the heart of Maligny’s Premier Cru Homme Mort. He does not use herbicides or pesticides, and he works the soil as little as possible. France’s Guide Hachette awarded Pierrick’s first vintage, 2010, with a top-billed three-star rating. British MW Rosemary George “discovered” him shortly afterward, shining a spotlight on Domaine des Hâtes’ first offerings. The future of Domaine des Hâtes looks very bright! I think every promising meal should start with Chablis. The lip-smacking acidity and fresh, fruity chalkiness of this style of Chardonnay is unlike any other. 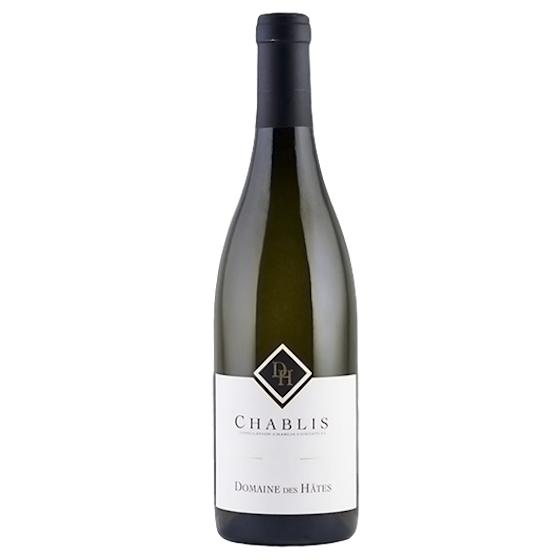 I’ll go out on a limb and say that Domaine des Hâtes offers some of the best value in Chablis, a region where prices continue to climb due to global demand. Santa Barbara Winery’s wines have been staff favourites for as long as I can remember. 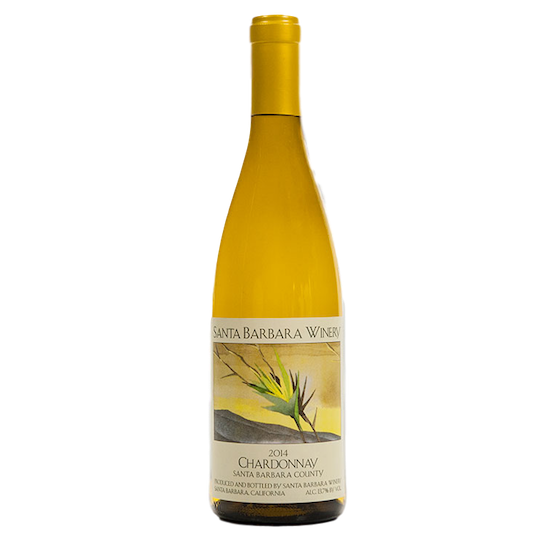 This Chardonnay has a little bit of everything for every palate: creaminess; vibrant acidity; intense fruit flavours like fuji apple, meyer lemon, and green plum; a little hint of toastiness. What more could one want at this price? The Awatere Valley is a sub-appellation of Marlborough, on New Zealand’s south island. It is warmer and drier than greater Marlborough, so Sauvignon Blanc here achieves heightened phenolics that give the wines their particular intensity. The aromas are exotic: blackcurrant leaf, lime zest, lemongrass, and elderflower. 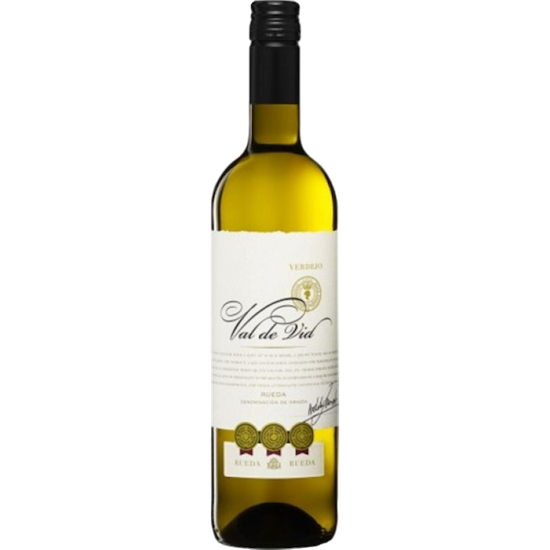 On the palate, the wine is medium-bodied, with flavours of white currants, preserved lemon and fresh herbs. It finishes dry, savoury, and weighty. 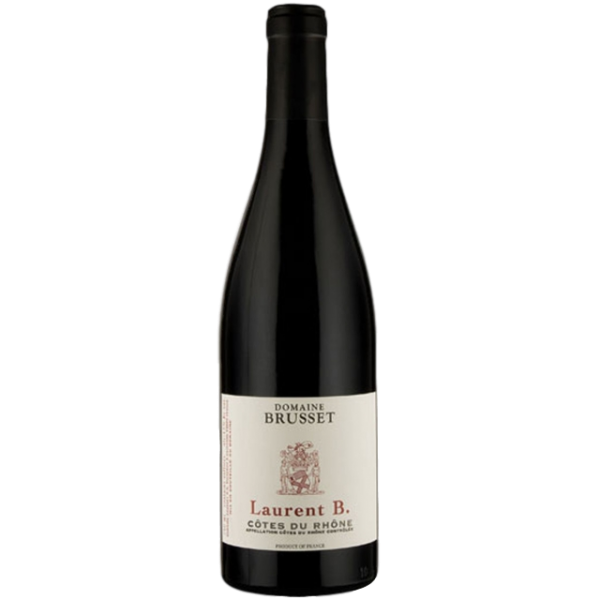 Brusset’s “Laurent B.” is a blend of Grenache, Syrah, Carignane, and Mourvedre from stony clay- and limestone-rich soil. No oak here! Instead, this wine is fermented in concrete vats and aged for a short time in stainless steel. These red grapes really have amplified aromatics when they are not accompanied by oak, and the wine shows off a natural grippiness on the palate, a texture that is wonderful. 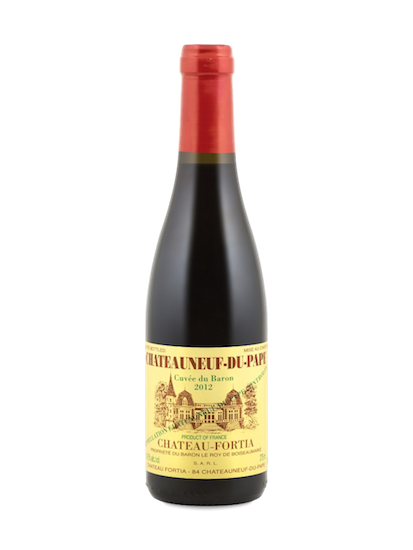 Rich, round, and warm, spicy red fruit flavours are presented with an elegant, supple texture. Enjoyable now, it will maintain its style as a tasty, cozy little wine over the next five to six years. Definitely a find, and a gem at the price. Tuck a case away at home, if you can. The warm cobble-stone vineyards of Châteauneuf-du-Pape drive Syrah, Grenache, Mourvedre, and Cinsault grapes to high levels of ripeness. The finished wine capitalizes on that ripe fruit. It comes across as rich but balanced, a big red with notes of game, graphite, hot stones, pipe tobacco, and plum sauce. The finish is long and fresh. “Case Vecie” is Brigaldara’s best Valpolicella. From the Case Vecie (7.5 ha) and Cavolo (1.5 ha) areas, these vineyards are situated close to the village of Grezzana. The are valued for their distinct microclimate, which allows fruit to hang longer than in surrounding vineyards. Brigaldara’s Stefano Cesari employs “ripasso” when making this wine: a secondary fermentation of the fresh Valpolicella with the skins and lees of his Amarone. This increases richness and flavour, and is a primary reason this Valpolicella over-delivers. Drink it from a tumbler or a stemless glass if you’d like! It’s all about cherries, cocoa, tea, hazelnut skins, and a hint of baking spice in a rustic, round, dry, medium-weight red. Oregon Pinot Noirs are hot! Well, the demand for them is – the wines are very cool-climate in style. Because Oregon receives much less sunshine than California, Pinot Noir here has a much longer, slow-paced growing season. This translates to a more savoury, gentle, earthy style of Pinot. Some would say more “Burgundian”. 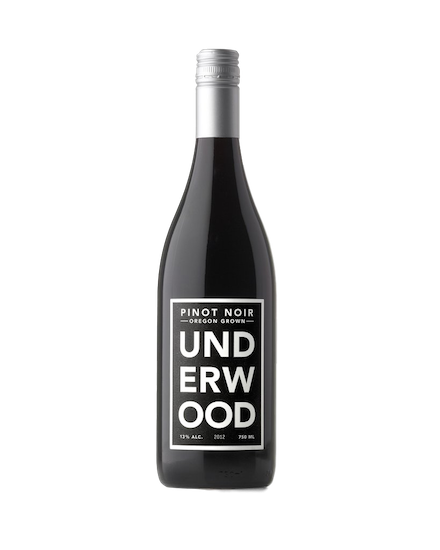 Underwood Pinot Noir is fermented in stainless steel tanks, then aged for eight months, 15% in new French oak. The wine is generous and bright, with black cherry, currant, and baking spice on the palate and an underlying earthy, savoury bass note. Underwood wines are made to be uncomplicated, easy to enjoy and most of all, delicious. This one is perfect with salmon, duck, roast chicken, or anything with mushrooms. Nearly sold out at the LCBO, consider Cannonball’s Cabernet Sauvignon a west coast revival of a classic style. It’s one of our most popular wines for a reason. It has the best characteristics of traditional California and old-world Bordeaux. Knights Valley is the “other side” of Calistoga. If you follow Highway 29 north through Napa Valley and cross over into Sonoma, you are in Knights Valley. This is the premier appellation for Cabernet Sauvignon in Sonoma County. The soil here is prized for its rich volcanic mineral content, which dates back to an ancient eruption of Mount Saint Helena. 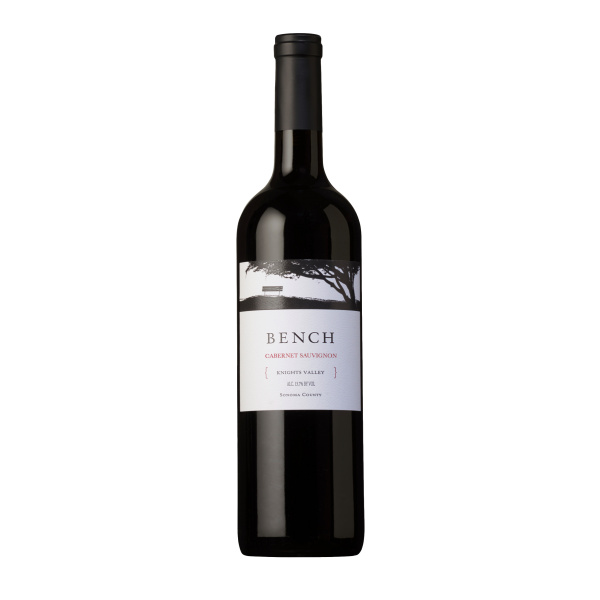 Bench’s fruit comes from seven blocks of the Totem Ridge vineyard, located high in the Mayacamas Range. The blocks vary by elevation and exposure, and the different microclimates yield fruit with a wide spectrum of flavours. Deep purple in the glass, this Cabernet has a vibrant nose, rich yet bright with violets, huckleberry, and a touch of vanilla. The palate is elegantly wound with dusty tannins, supple and velvet-textured. The long, seamless finish ebbs and flows with black currant, dark cocoa, and loamy forest floor. It is impressive Cabernet for the price! 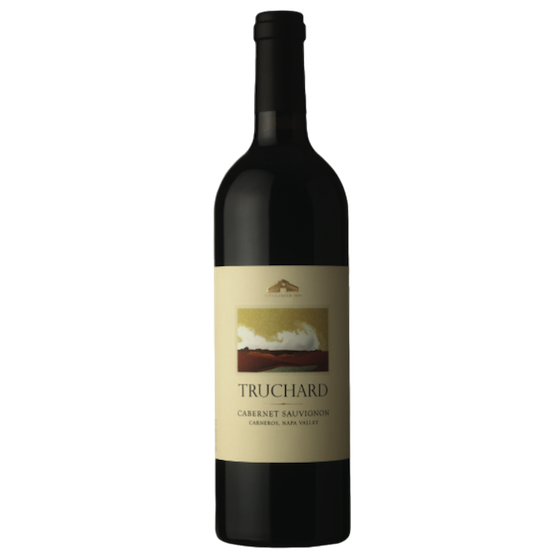 Truchard’s 400 acres of estate vineyards stretch north through the Carneros appellation into the foothills of Mt. Veeder. This is mountain-grown Cabernet Sauvignon, planted to several sites on steep southwest-facing hillsides. The vines, 18 to 40 years old, produce wines that are deep in colour, dominated by lush flavours of plum, berry, and spice. The wine aged 20 months in French oak barrels, 45% new. The final blend is 87% Cabernet Sauvignon, 11% Cabernet Franc, 1% Petit Verdot, and 1% Malbec. We met Andrej Razumovsky at Vin Expo 2017 and fell in love with his wines on the spot. His wines, especially his Malbecs, positively sing! 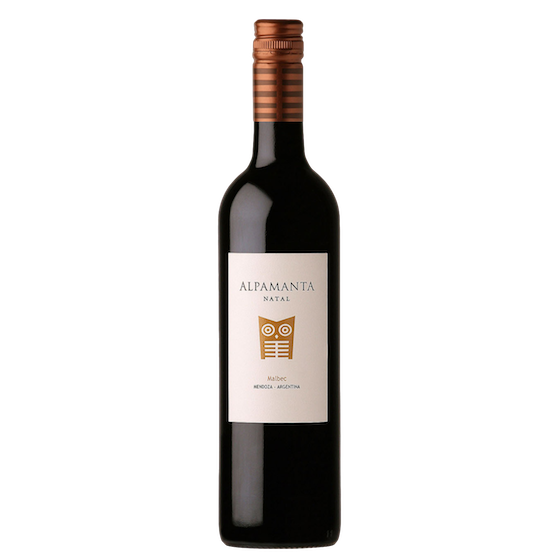 This Malbec comes from Alpamanta’s vineyard in Mendoza’s Luján de Cuyo region, where the air is clean and the soils are fed by glacial meltwater from the Andes. Certified Organic and biodynamic, the vines are planted near Ugarteche at 950 metres above sea level. The winemaker’s talent is second to none: Alvaro Espinoza, previously of Carmen, is now considered one of South America’s top consulting winemakers. The fruit was hand-harvested in small boxes to prevent premature fermentation. Following a 15-day maceration, the wine was fermented in stainless steel by indigenous yeast. Afterward, it matured ten months in tank. Alpamanta’s wines are bottled with minimal intervention: filtering, fining, and sulfur additions are kept to a minimum.